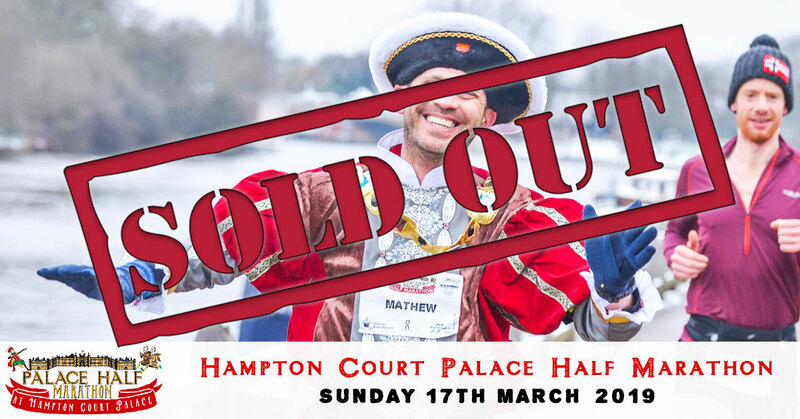 The Official Hampton Court Palace Half has now SOLD OUT, but you can still run for one of our amazing Charity Partners. 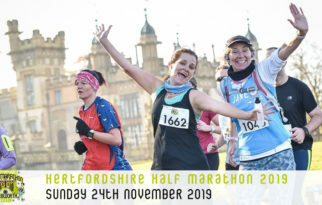 Join us for the fifth Hampton Court Palace Half Marathon on Sunday 17th March 2019! 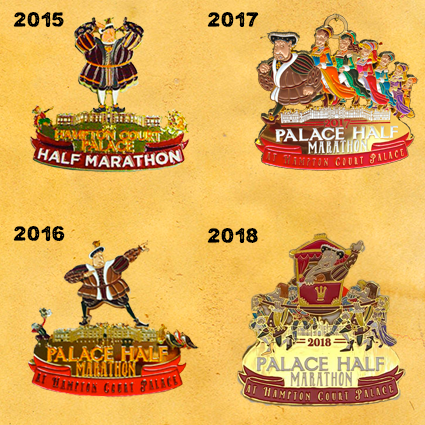 The Palace Half is a flat and picturesque course which starts and finishes inside Hampton Court Palace. 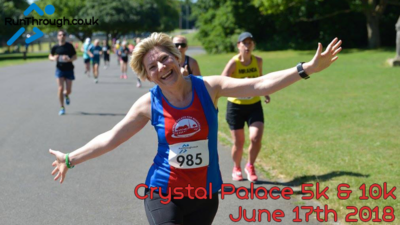 Running at this historic venue offers not only a perfect opportunity to run a personal best but to visit and run inside one of the UK’s major tourist attractions. 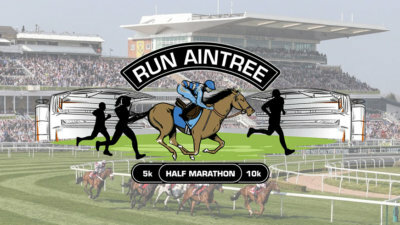 Included in the entry is a themed medal, t-shirt & event goodie bag! This event is chip timed & accurately measured. After you have finished your half marathon you can spend some time enjoying The Gardens at Hampton Court Palace, as access is free for participants on this day only. This event is not included in the RunThrough Season Pass. 35 minutes from London Waterloo - calling at Vauxhall, Clapham Junction, Earlsfield, Wimbledon, Raynes Park, New Malden, Berrylands, Surbiton and Thames Ditton before arriving at Hampton Court. Trains run every half an hour. 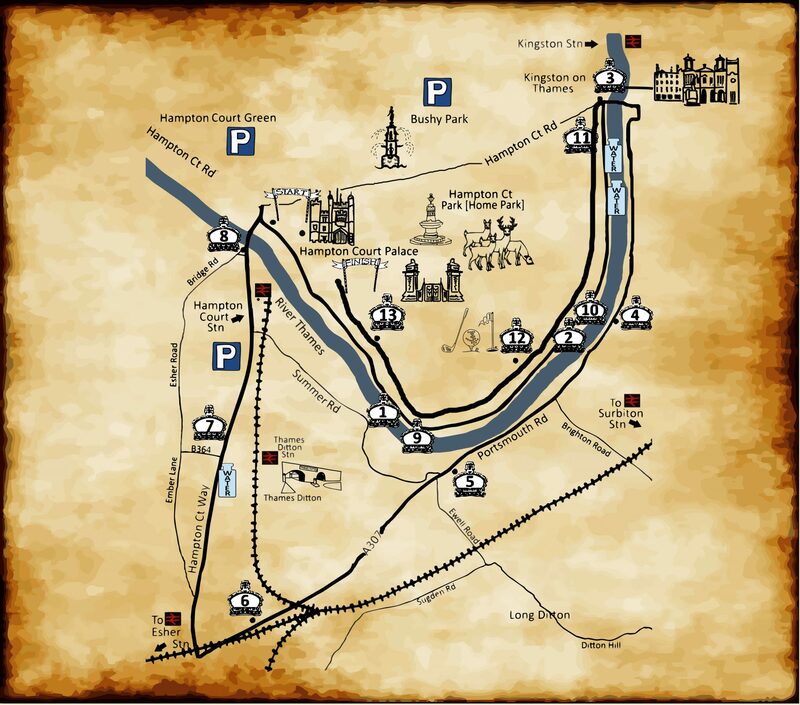 You could also get a train to Kingston and then a bus (111, 216 or 411) from there to Hampton Court Gardens. Or a train to Richmond and the R68 bus to Hampton Court. The service is run by South West Trains. Information on planned engineering works is on their website Southwest Trains. Hampton Court is in Zone 6 and you can use Oyster Pay as You Go on trains to Hampton Court. *These services accept Oyster cards, LT cards, bus passes, Travelcards, Freedom Passes and Saver Tickets. For further information about bus routes please go to the Transport for London website. From Heathrow Airport - take the 111 bus. From Gatwick Airport - take a train from the airport station to Clapham Junction and change to the Hampton Court train. From City Airport - take the Docklands Light Railway to Canning Town and then the Jubilee Line to Waterloo. Catch the Hampton Court train from there. Visitors arriving by taxi may drop off at the gates. There is a mini-cab firm at Hampton Court station for those wishing to go home by taxi or are heading to Heathrow or Gatwick Airports. The palace is located on the A308 and is well signposted from all the major local roads; drivers should follow the brown tourist attraction road signs. From the M25 take either exit 10 on to the A307 or exit 12 on to the A308. The palace is also accessible via the A3 and then the A309. For a map to help you plan your journey. The course is on pavements, tow paths and grass. It is different to last years course, so if you ran last year please double check this map so you are aware of the update. 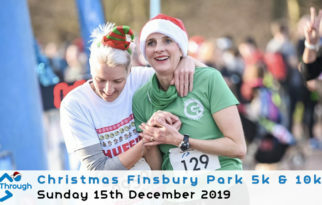 We will be running inside Home Park for the final section of the course, which will be a unique experience for many, with the finish inside the Hampton Court Palace gardens. 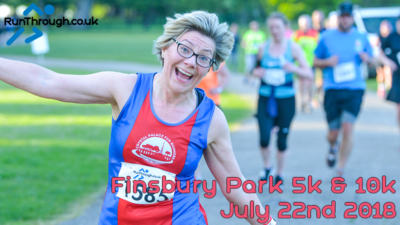 There will be 3 water stations (just before 3 miles, just before 7 miles and just before 11 miles) on the course and water/refreshments at the finish, where you can collect your Henry Medal and Palace Half T-shirt. 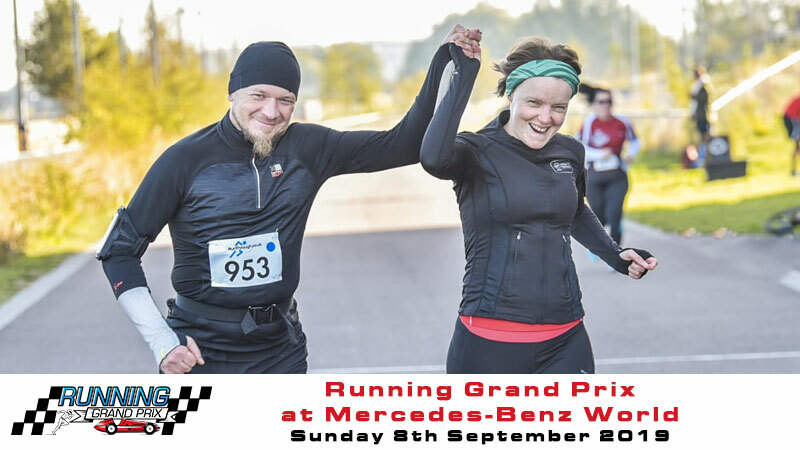 Live results will be available on the day on our race website.